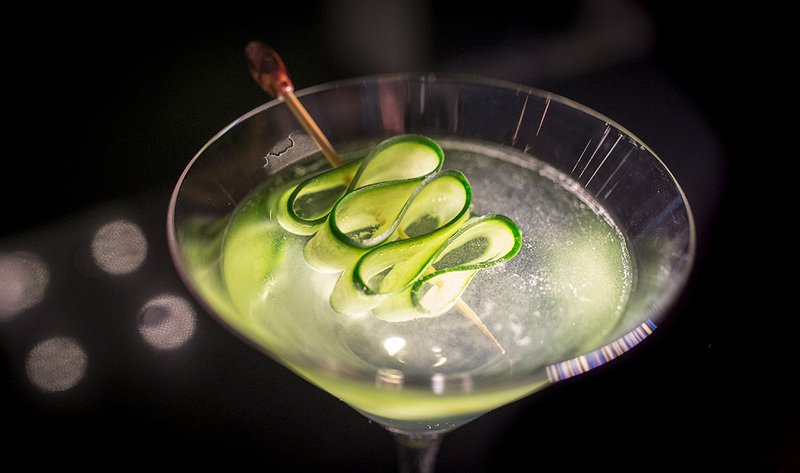 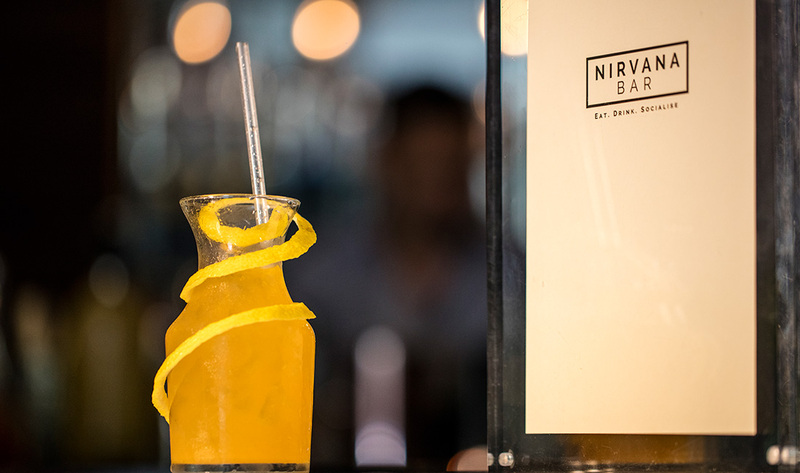 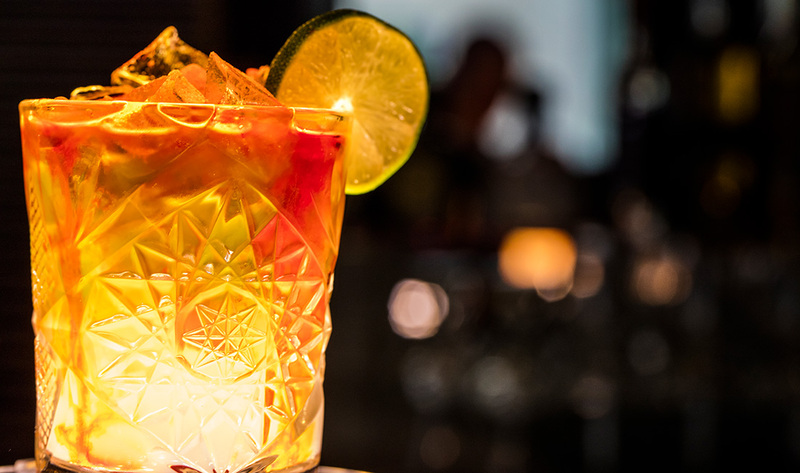 True to the tradition of great hotel bars, Bar Nirvana is a sophisticated but spirited spot to savour an old favourite or succumb to the magic of maverick mixologists. 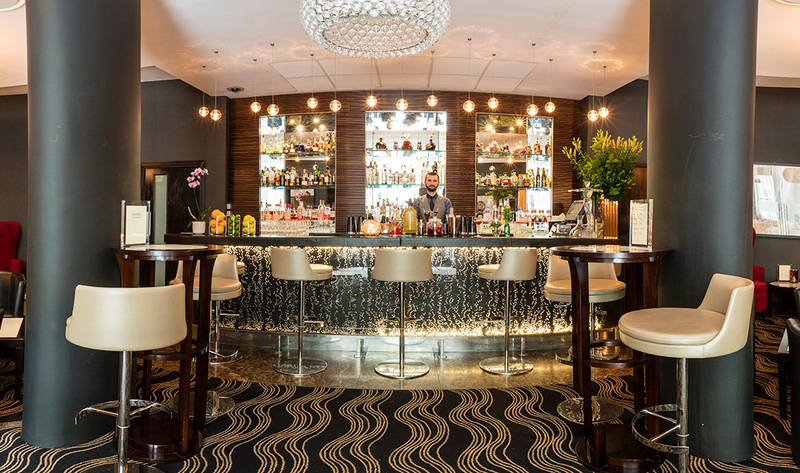 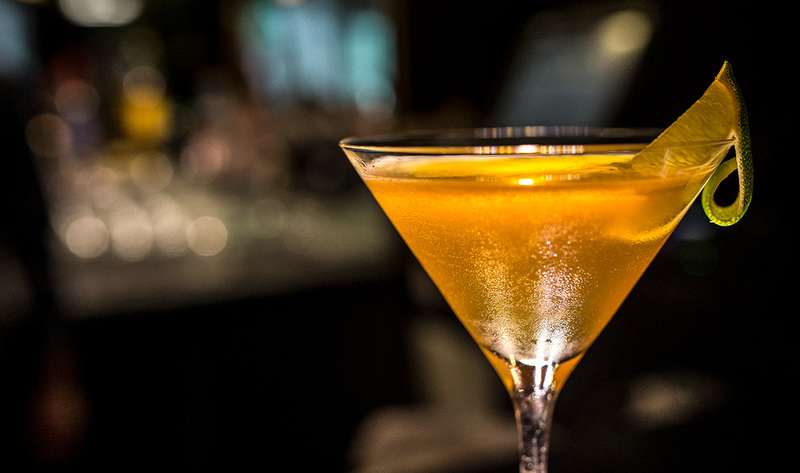 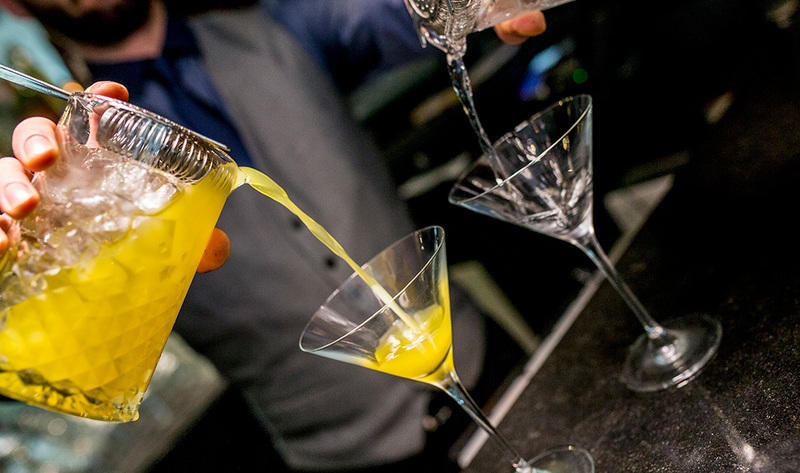 Shaken, stirred or simply sparkling, the drinks list is extensive, the bar tenders obliging, and the backdrop a decadent blend of black and gold. 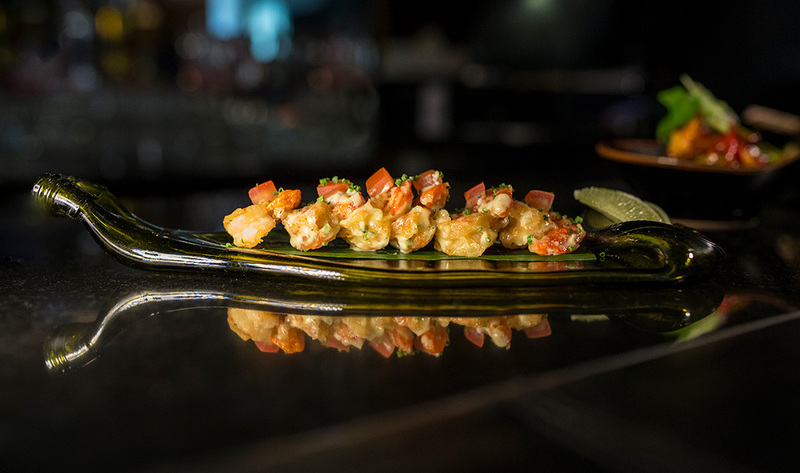 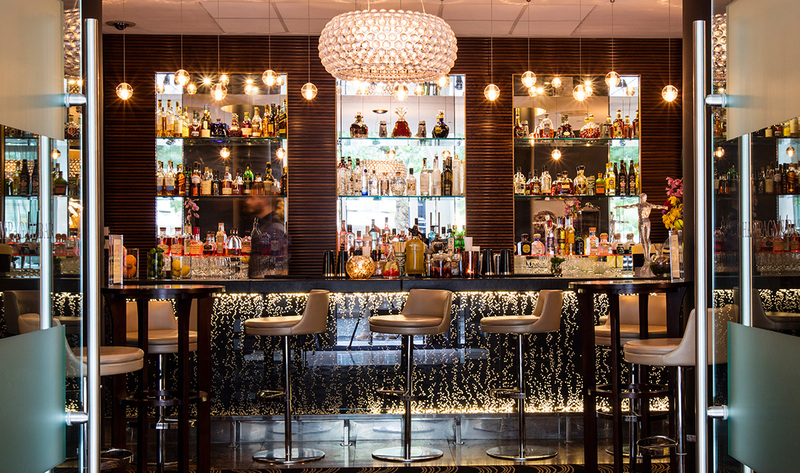 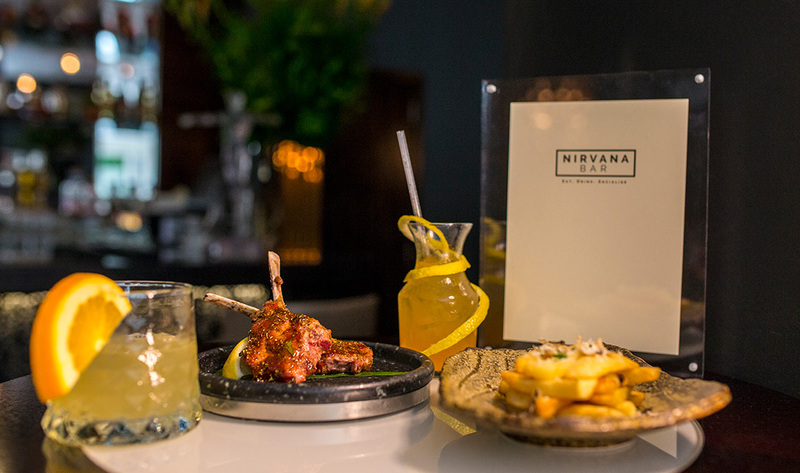 One of the capital’s best selections of single malts and blended whiskeys complements an exceptional range of wines and Champagnes, and there’s a bar menu with smaller dishes and sharing plates from neighbouring Hankies.